The long awaited "21st century interpretation of the archetypical old school videogame adventure, designed exclusively for Apple's touchtronic machinery" and one of the most anticipated games for the platform, aka Sword & Sworcery EP by Superbrothers, is now available in the AppStore. 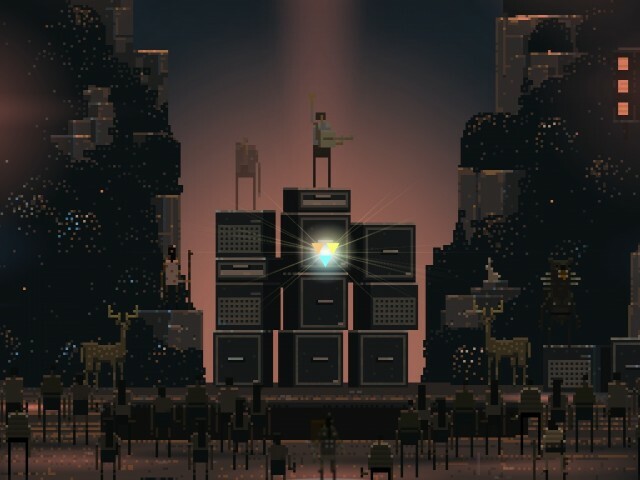 In a nutshell, Sword & Sworcery EP is an exploratory action adventure with an emphasis on audio-video style, exploring musical mysteries and use a sword to do battle & evoke sworcery. 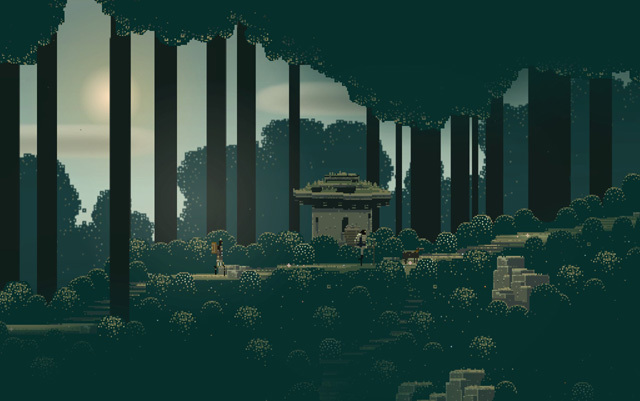 You can co-operate with friends via Twitter, explore the amazing pixel environment Superbrothers have created and absorb the unforgettable soundtrack by Jim Guthrie. 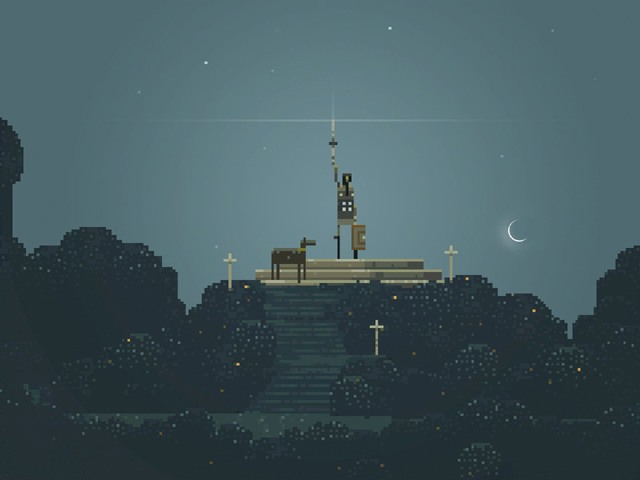 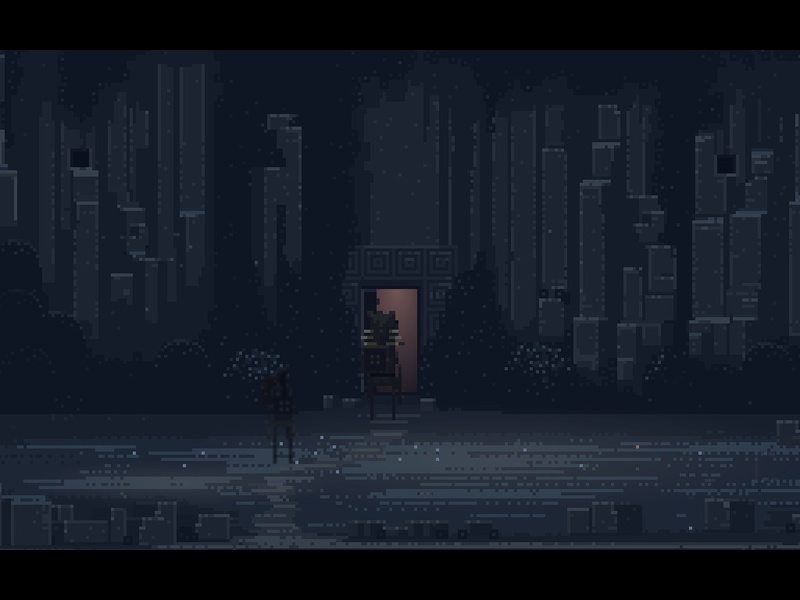 Music by Jim Guthrie exclusively for Sword & Sworcery. 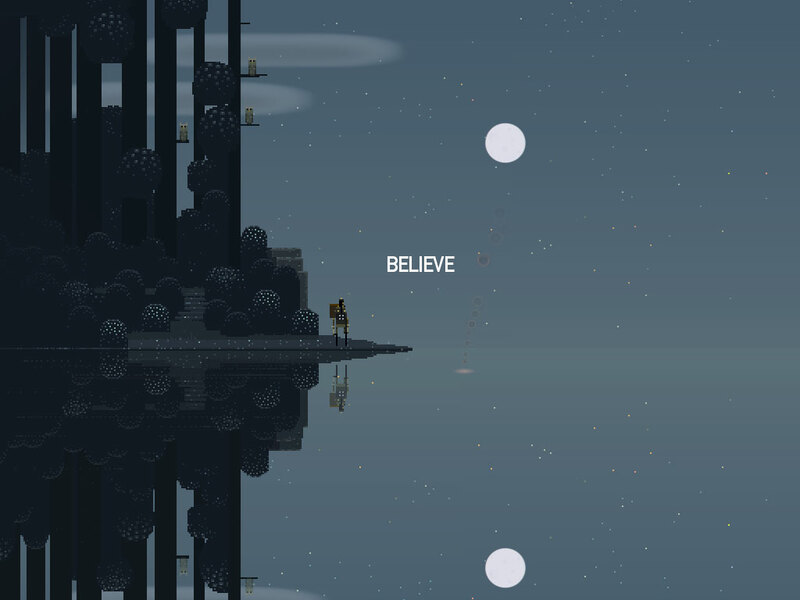 Available only for the iPad. 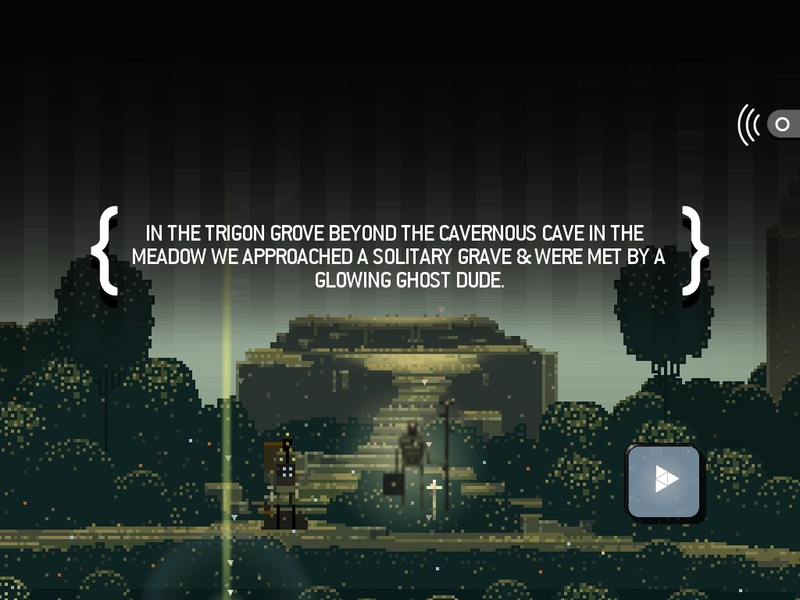 iPhone-specific version of the game will arrive sometime next month. Read the full preview on TouchArcade: Exclusive 'Superbrothers: Sword & Sworcery EP' for iPad Hands-On Preview, Review on IGN: Sword & Sworcery EP iPad Review - Almost pixel-perfect and IndieCade 2010: Superbrothers' Sword and Sworcery EP preview on TUAW.